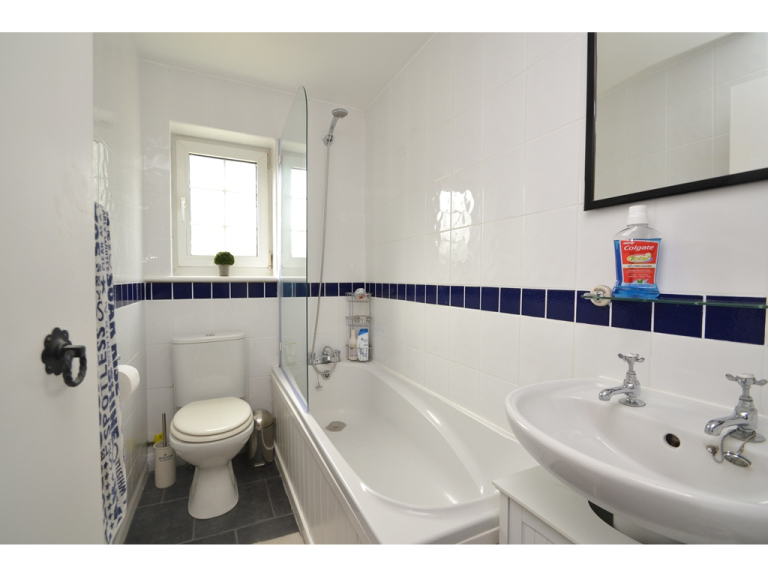 The Personal Agent are pleased to offer to the market this charming end of terrace cottage, the property offers two spacious bedrooms, 19ft lounge diner, kitchen, bathroom and a rear garden. Ideally located within walking distance of Stoneleigh and West Ewell Rail Stations, local bus routes and Nonsuch Park. Viewing is required to fully appreciate this delightful cottage. Vendors Sole Agent. No Onward Chain.